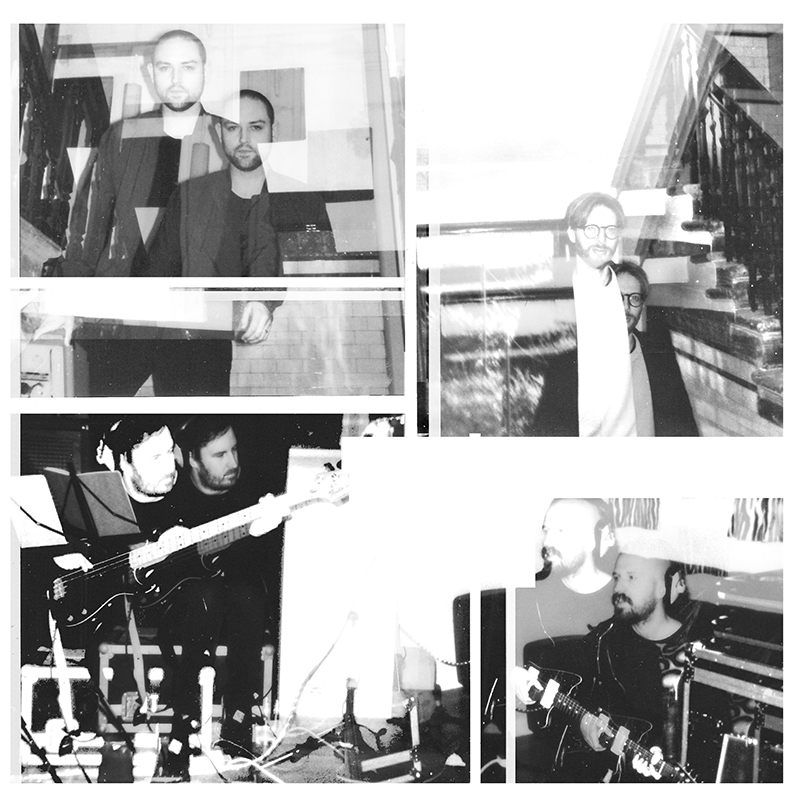 Primavera Sound 2018 lineup news: The Twilight Sad, Scottish champions of post-punk with melodic undertones, join the festival. The band led by James Graham and Andy MacFarlane will certainly leave its mark in the Parc del Fòrum, at times moving towards post-rock deployment and into the shoegaze mist. On the other hand, unfortunately Alex Lahey will not be able to perform. Her team has explained: “Due to unforeseen logistical difficulties Alex Lahey is now unable to perform at Primavera Sound 2018. After much work in trying to remedy the issue she will unfortunately not perform this year, but we hope to see her in 2019”. We will miss her!